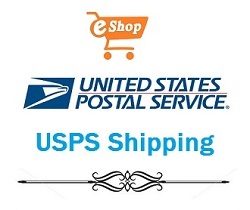 EShop USPS Shipping plugin will connect to USPS Services via their API to return to customers on your site the shipping options from USPS. Customer just need to choose one of shipping options for their order when checkout. Supports packages fee to add more fee to the costs which are returned from USPS. Supports International Services for customers over the world.